Let me know if you have any question/comment. Thats it. 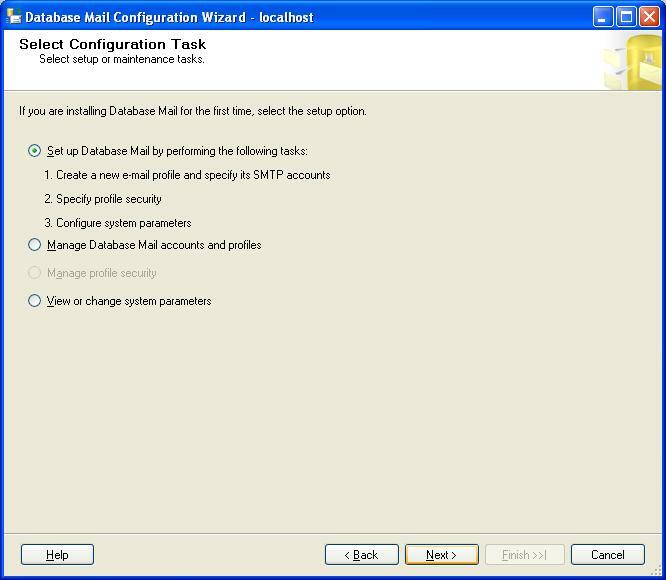 Now try with External IP. You can access the reports with External IP too. 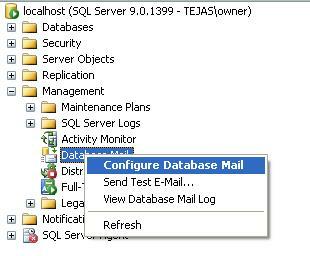 By default, SQL SERVER is using maximum server memory, so to resolve the freezing issue, we need to change it as per requirement. So SQL SERVER will use only that much memory and other processes can run in the server. Recently, we have found that our testing database has been restored on the server and we lost our recent work. We have to identify that at what time the database has been restored, so we can know that what are the changes need to be restored again on the database. 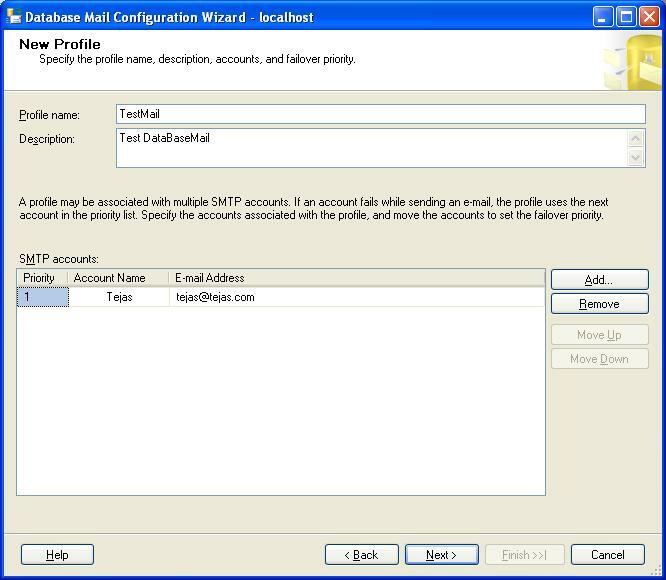 Now, Mail will be send to the email specified in “ErrorEmails” operator. 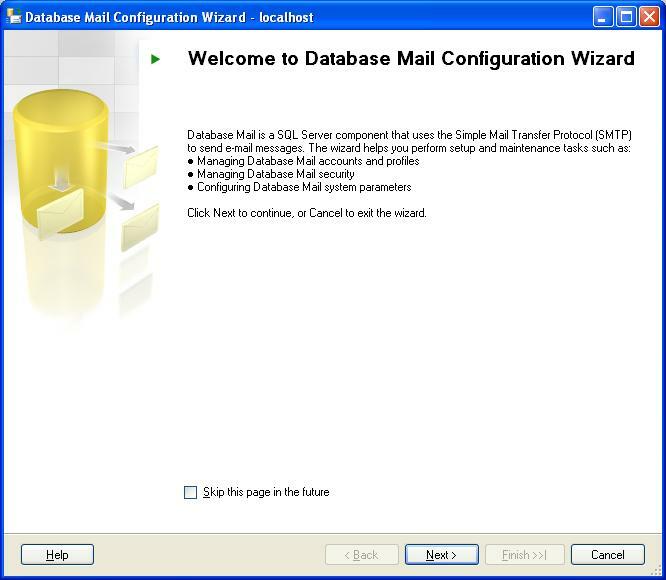 Note: Make sure to Configure Database email to send an email from the SQL SERVER. We have multiple jobs running on the server as per the schedules. We need to have the status of the each job at the end of the day, so we can know that which jobs runs successfully and which gets failed. 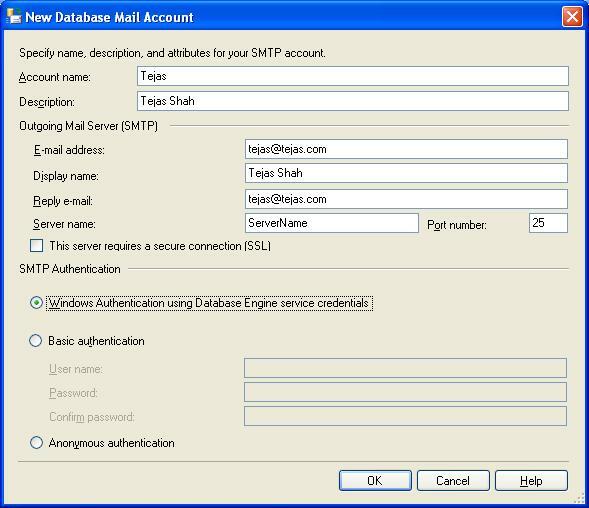 Let me know if you have any complexity or comments in setting up Database mail. Today I came across scenario where I need to add one computed column. Computed column means we can manipulate one or more column from the same table and we can use this column in queries as regular column. So, I can use this new column "FullName" everywhere to display Full Name.